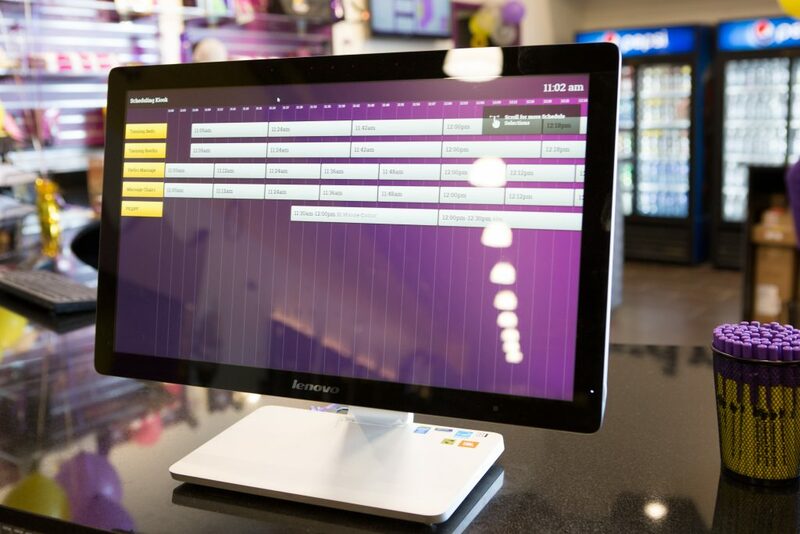 Today, Radianse announced that Planet Fitness in Hillsborough, New Jersey has implemented the Amenity Management Solution, delivering amenity usage reporting and self-scheduling capabilities. With the Amenity Management Kiosks, there are benefits for everyone from members, to employees, to management and owners. Members aren’t the only ones benefitting from Radianse’s solution. Employees can now start amenities (like tanning and massage chairs) directly from the administrative computer, so they can focus on member engagement instead of clipboard clutter and paper processes. And because all amenities are started remotely from the computer, data on their usage is collected and recorded automatically and accurately. “You’re also making sure clubs are in compliance with regulatory requirements,” Chris said. The system keeps track of the amount of time since a member has last tanned, any accepted waivers, age restriction policies, and “skin type” Fitzpatrick forms, providing accountability for meeting such requirements.